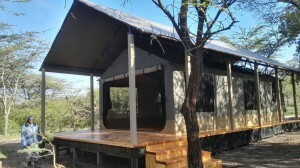 Wajee Mara Camp’s luxury tent is equipped with comfortable double beds, a shower and a toilet. The tent has piped hot water, solar lighting and plenty of space. 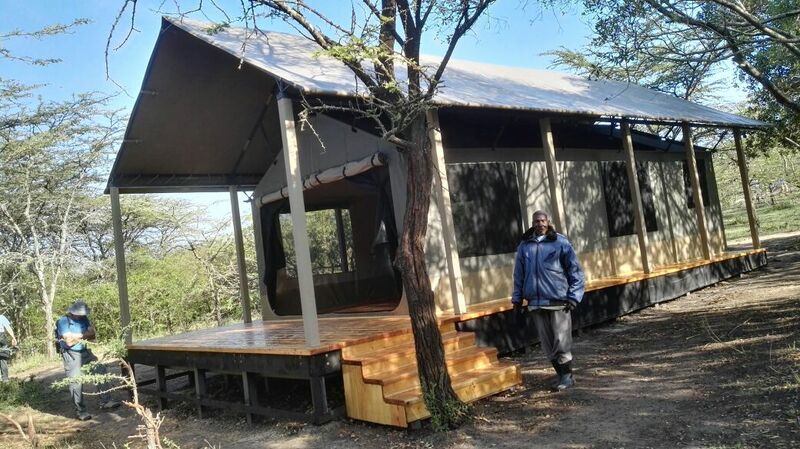 The liberal use of plywood, mazeras stone, and other indigenous building materials offset the green of the bush around it.